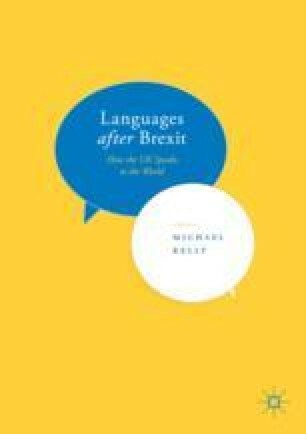 This chapter argues that Scotland has achieved a high level of maturity in the multilingual policy debate across the UK, connected to devolved policies of education and of linguistic inclusion, and to its indigenous language policies. Its policies of integration for refugees and asylum seekers have included an ever increasing focus on languages as essential to the provision of bonds and bridges for integration and for the hosting of refugees. Listening to refugee-background residents of Scotland, policymakers and groups in civil society have become aware of their own ‘stinginess with languages’. The chapter argues that lessons need to be learned from those contexts worldwide which operate different models of multilingualism. And policymaking itself needs new language. In Scotland, language policies are emerging that are shifting the discourses, even if we are all ‘beginners’ in the practices of ‘language plenty’.